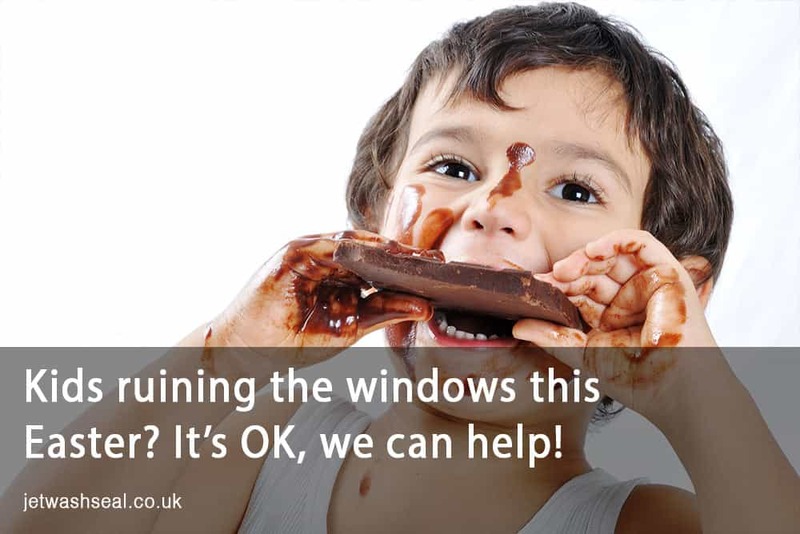 Clean windows are more important than you think. Just like the most beautiful outfit fails to impress if you wear dirty shoes, so do dirty windows harm the overall impression of your house. While some windows only need to be washed sporadically, when you have small children or a dog in the house, windows generally take a beating. Children tend to leave small handprints on the windows, while with a dog in the house all it takes is for Fido to see a rabbit or a squirrel to leave nose prints all over the glass. Fortunately, there are 5 easy ways to make your windows shine with these common household products. A trusted way to get windows sparkling is a combination of water and vinegar. Fill a bucket with water and add two or three cups of white vinegar. Submerge a sponge or clean cloth in the liquid and apply generously. Dry with a clean cloth. 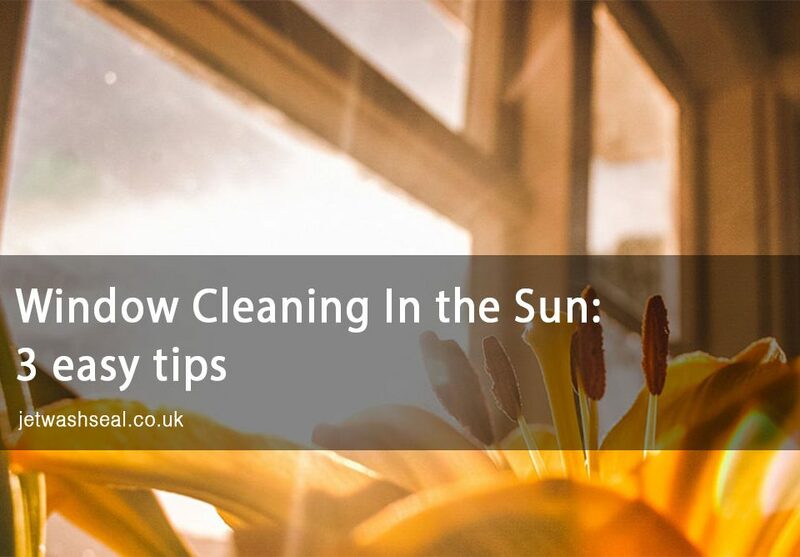 If the windows are particularly grimy use four or five drops of dishwashing liquid in a bucket of warm water. 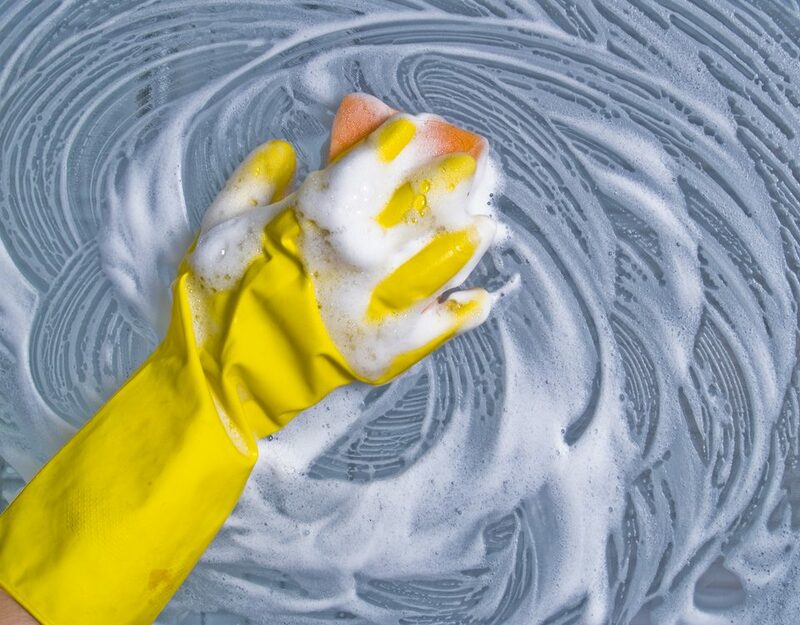 If you’re happy with the result you can dry the windows, if you would like some extra sparkle, rinse the windows by adding two or three cups of vinegar to clean water. To get sparkling windows, our grandmothers relied on simple newspaper. The procedure is simple. 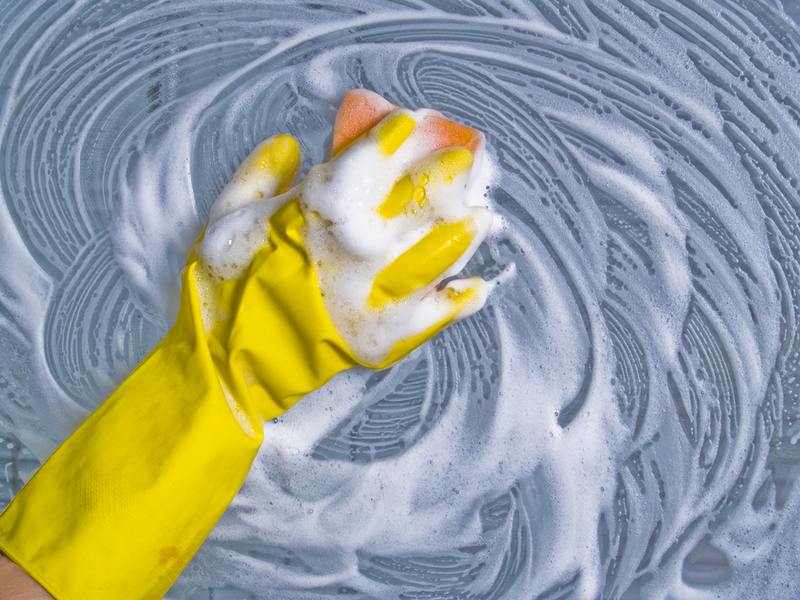 Wash the windows with water and detergent or water and vinegar. When dry, scrunch a sheet of newspaper into a ball and vigorously rub the ball over the glass. Not too vigorously though, you don’t want to hurt yourself and end up with a broken window. Alternatively, you can take a couple of sheets of newspaper, roll them in one thick ball and dunk them in a solution of water and vinegar or water and detergent. 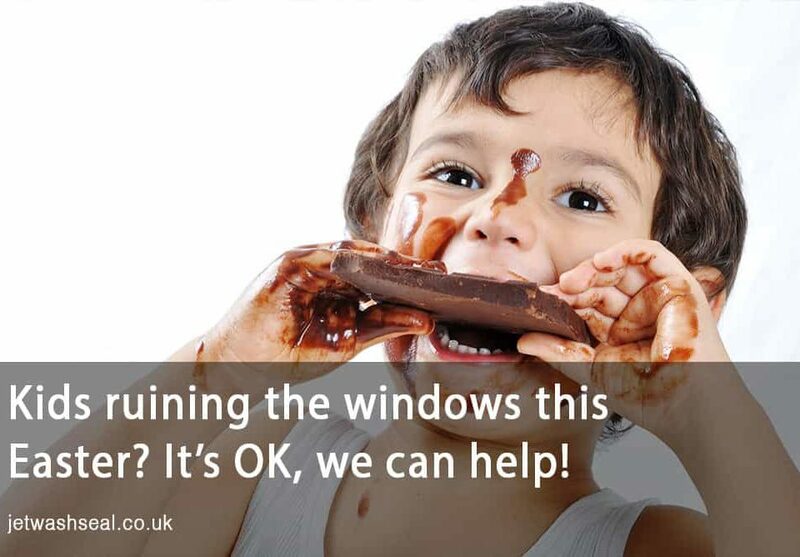 It might be a bit of a messy business, but your windows will shine like never before. If you fear that the ink of the newspaper will stain your hands, wear rubber gloves. If you don’t have a newspaper handy, coffee filters will do just as well. Take a few and dunk them in the water or use them to buff up the glass when you’re done. Coffee filters are lint-free and as such will leave your windows shiny without that fuzzy coat. In case of messy handprints, pawprints or traces of a wet dog’s nose, keep a spray bottle handy with a mixture of water and vinegar. For small touch-ups, you can use pure vinegar on a cotton swab or if need be lemon juice. Cut a lemon in half and rub the flesh of the lemon over the stain. To give the lemon juice extra kick, you can even sprinkle a bit of baking soda on the lemon half. Keep in mind that whichever method you use, never clean your windows when direct sunlight hits them. Whether you use vinegar, detergent or lemon juice, always wait until the glass is in the shade.